We are devoted to helping women get the hair they love. 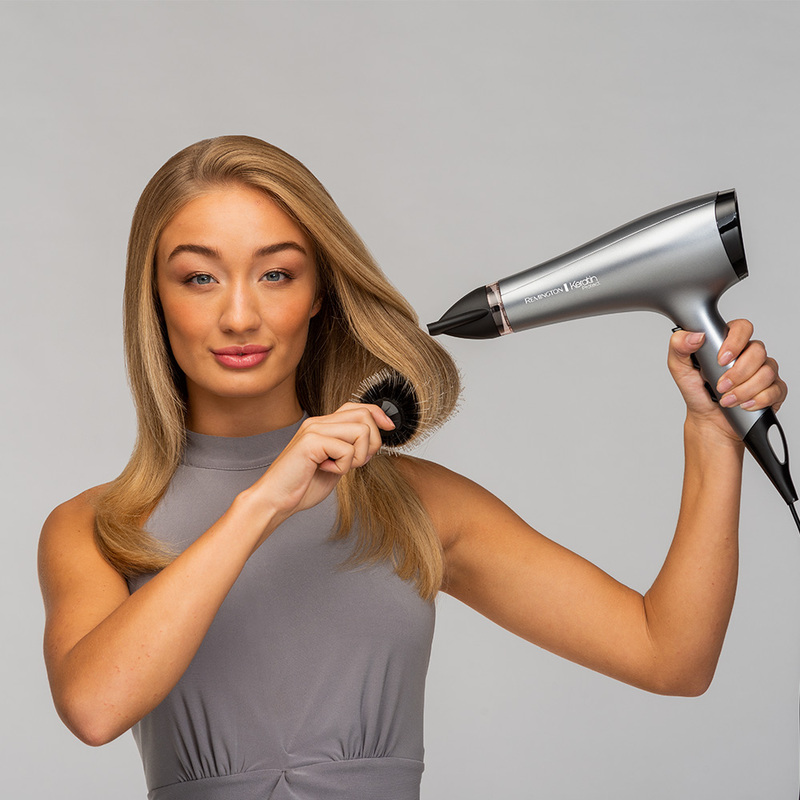 Our product range has been designed to respect and care for hair, ensuring that your finished look is always just how you want it. 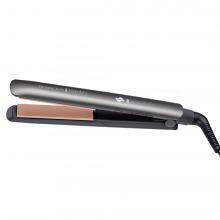 Straight Up: Get the sleek look locked down, with our extensive range of hair straighteners. 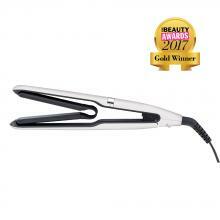 Choose straighteners to suit your hair type, taming frizz and creating glossy, gorgeous style. 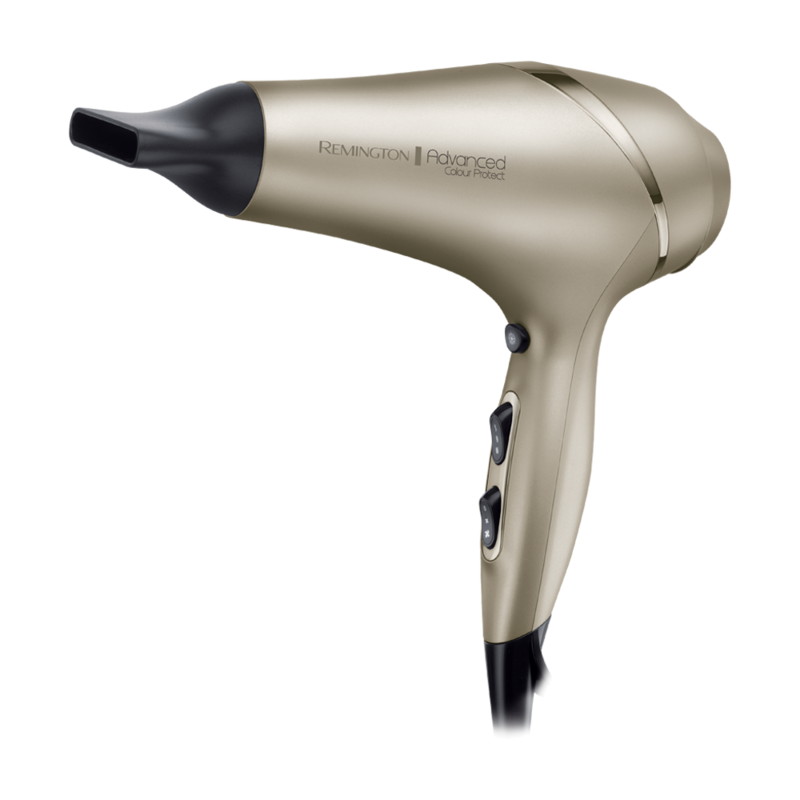 Features in the range include super-fast heat up (from just ten seconds), to memory functionality, so you’ll always get the right temperature for your hair type. In Style: Create fantastic volume and curls of all sizes. 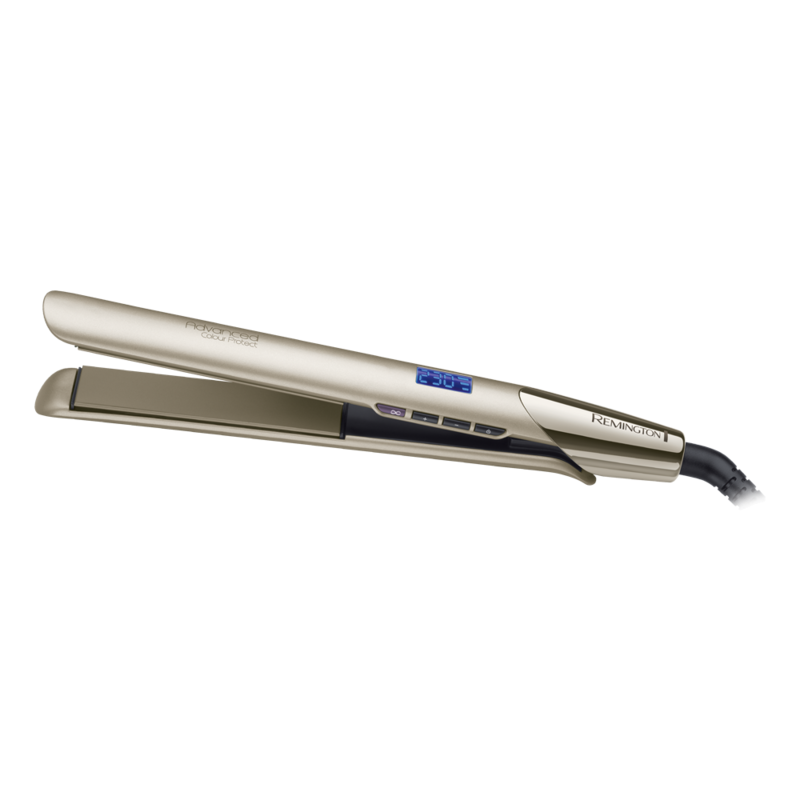 Whether you’re a style chameleon or love your signature look, our range of stylers are designed for easy home use and are available in a variety of sizes. 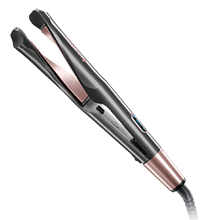 Choose from strengthening keratin-infused, steam or air stylers and find the product to keep you in style. 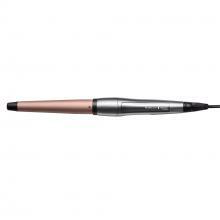 Magic Wand: Our hair curling tongs and wands create perfect curls in the size you choose. 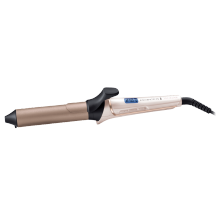 Get super-smooth results, with tongs to lock in your style all day, or style on-the-go with the Anywhere Curls. 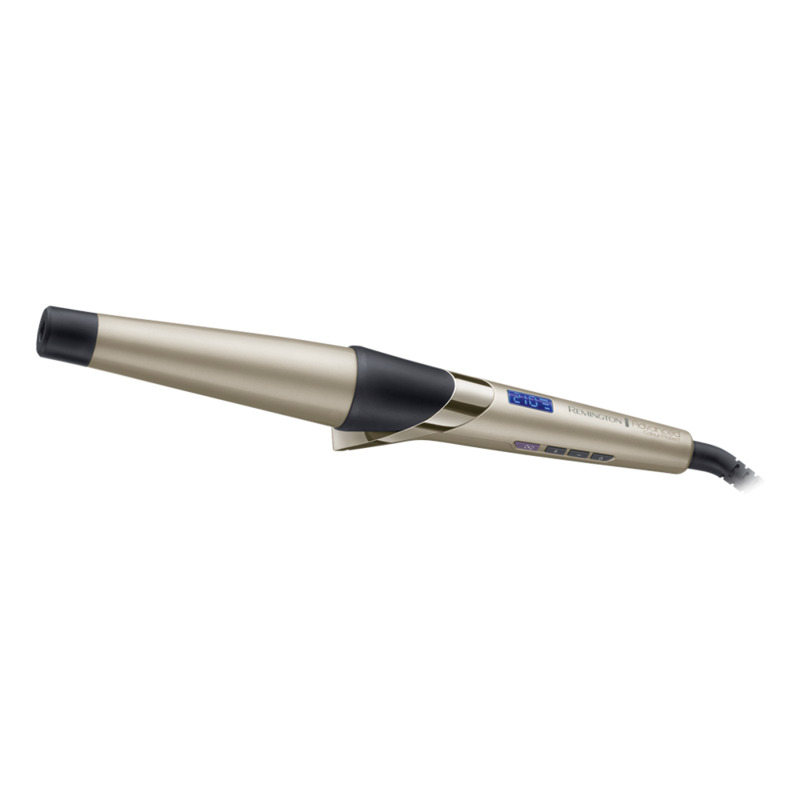 Beautiful curls have never been easier to create. 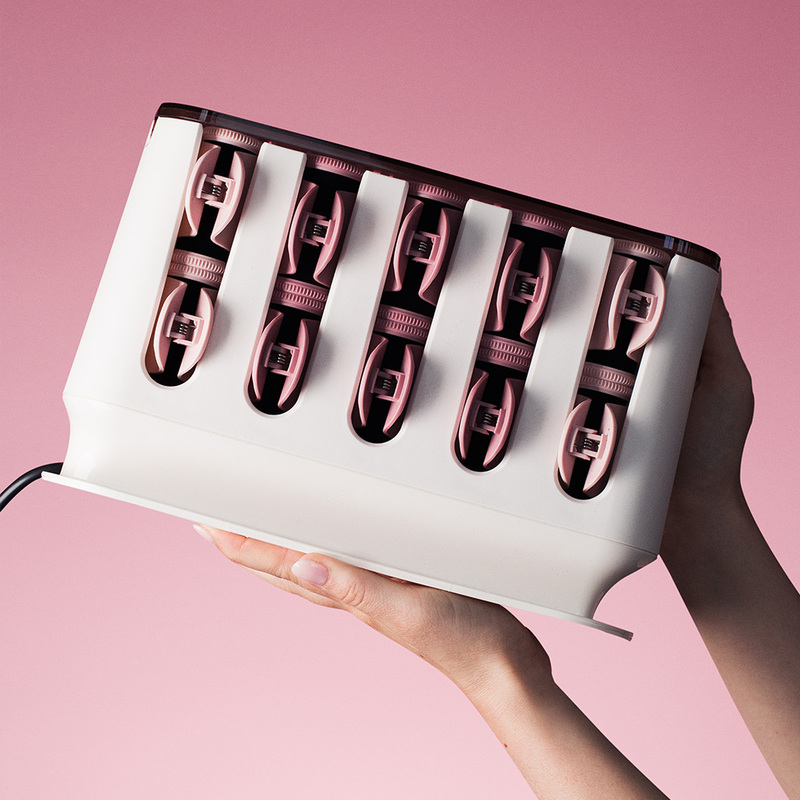 Roller Diva: A beauty tool that has stood the test of time and only gets better. 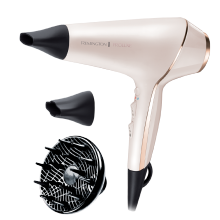 Our hair rollers have an exclusive wax core, designed to slowly release heat and create a defined curl. 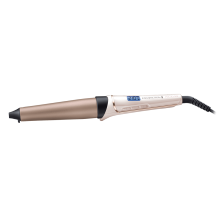 Ceramic ionic technology promotes a frizz-free shine, perfect for creating a super- glossy look. 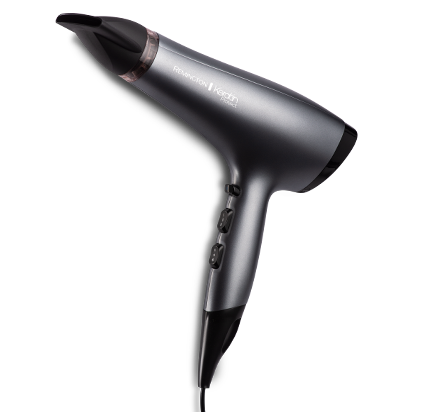 Super Dryers: Whatever your hair type, we’re here to help you to dry your hair the best way. 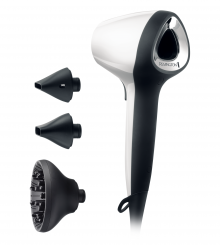 Start your journey to great hair, with our range of expert-designed hairdryers. From turbo power to the compact travel dryer, there’s a dryer that’s right for you. 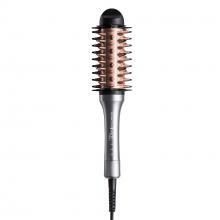 Brush Strokes: Smooth and straight, or a bouncy blow dry. 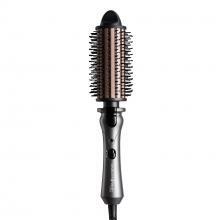 A good-quality hair brush is a woman’s best friend and we have a great selection of hair brushes, to make styling fun and fuss-free. Strong on hair. Strong on style. 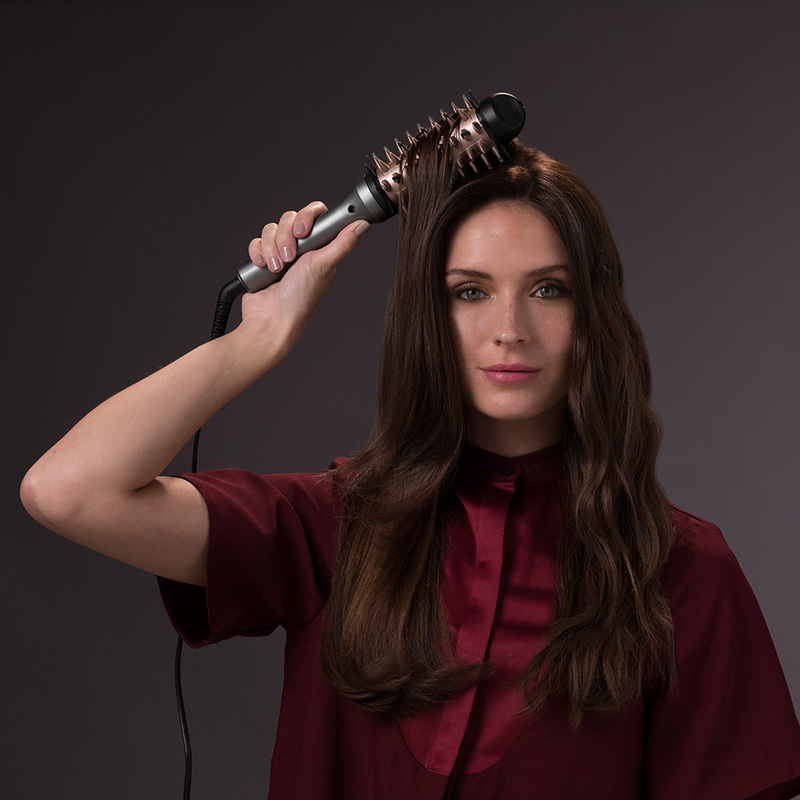 Our innovative Keratin Protect Collection consists of an Intelligent Hair Straightener, a Hair Dryer, Curling Wand, Sleek & Smooth Heated Brush, Heated Barrel Brush and a Volume & Smooth Brush. 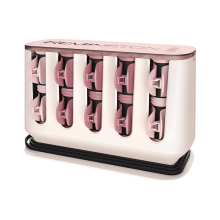 All products are infused with Keratin and Almond Oil, which provides ultimate protection without compromising on results.